The governments of the United States and United Kingdom have announced that anyone who will incite violence in Nigeria ahead of the elections will be denied visas. “We would like to remind all Nigerians that where the UK is aware of such attempts, this may have consequences for individuals. These could include their eligibility to travel to the UK, their ability to access UK based funds or lead to prosecution under international law,” the UK said in a joint statement. The U.S. also added that travel restrictions may extend to family members. “We, and other democratic nations will be paying close attention to actions of individuals who interfere in the democratic process or instigate violence against the civilian population before, during, or after the elections,” the U.S. said. The statement was released days before President Muhammadu Buhari suspended the country’s chief justice, raising concerns over the credibility of the February polls. Already President Buhari has hit out against the two countries for raising concerns over his latest move. 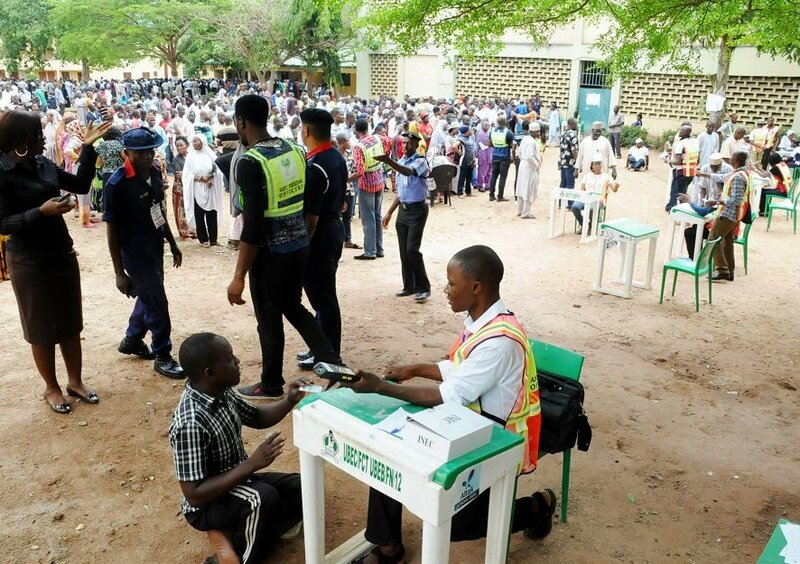 According to the spokesman, Garba Shehu, the government “will fiercely and assiduously promote the will and the right of Nigerians to choose and elect their leaders without pressure or assistance from persons or entities that are not constitutionally empowered to participate in the process”. Shehu also added that security forces in the country are ready to confront attempts “whether by elements within or from outside the country” to interfere with the process. The electioneering process has already been marred with violence. Three people were stabbed early this month at a campaign rally. The two main parties have been exchanging words, with each accusing the other of rigging the elections and planning to incite violence.